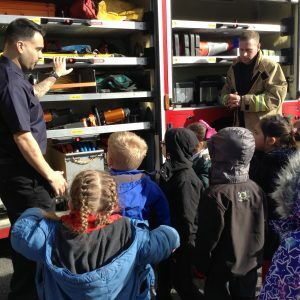 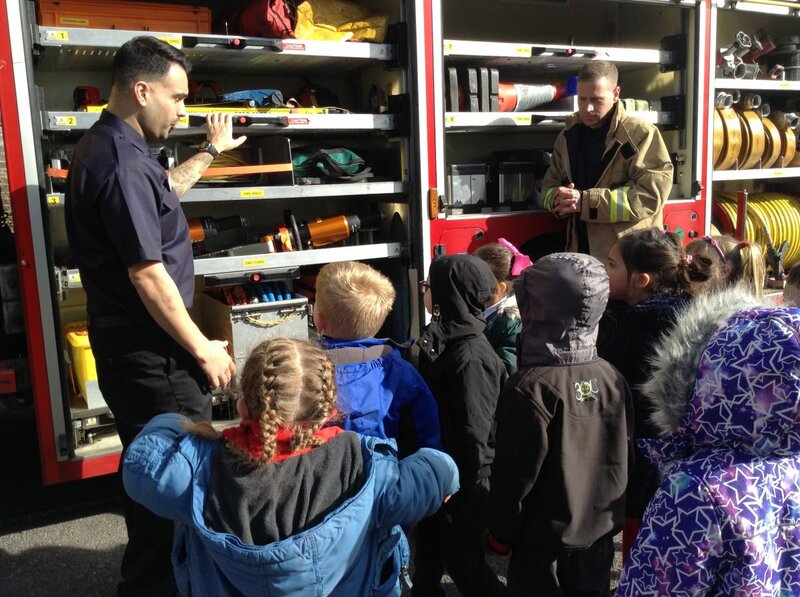 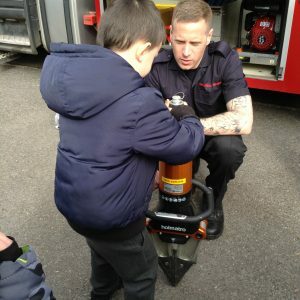 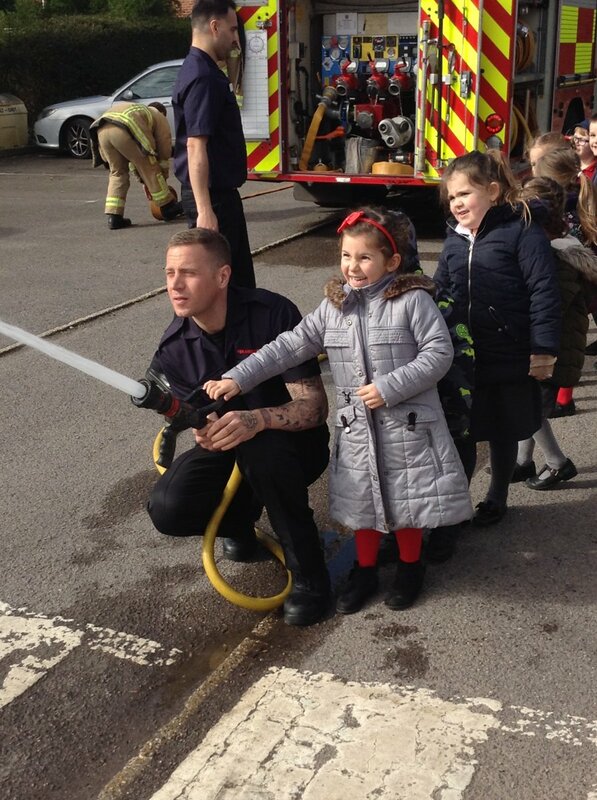 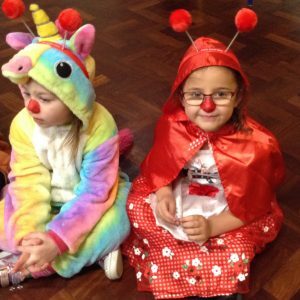 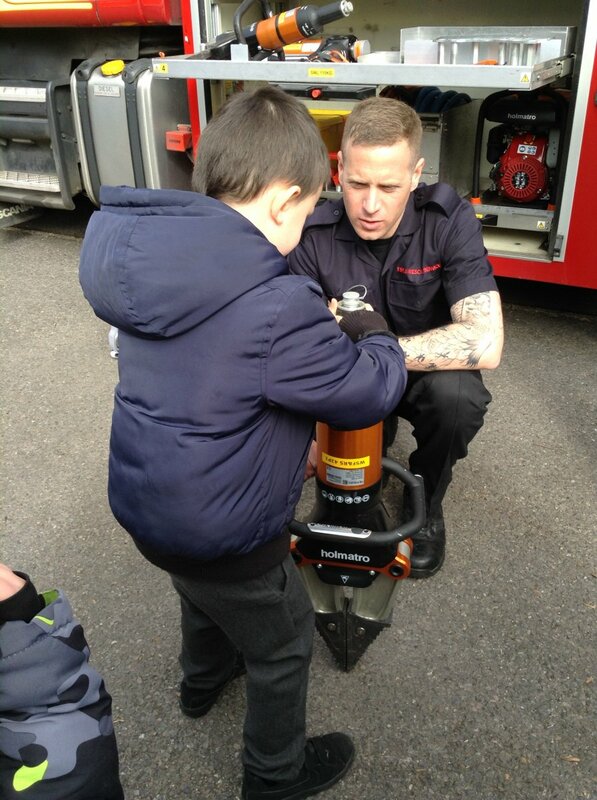 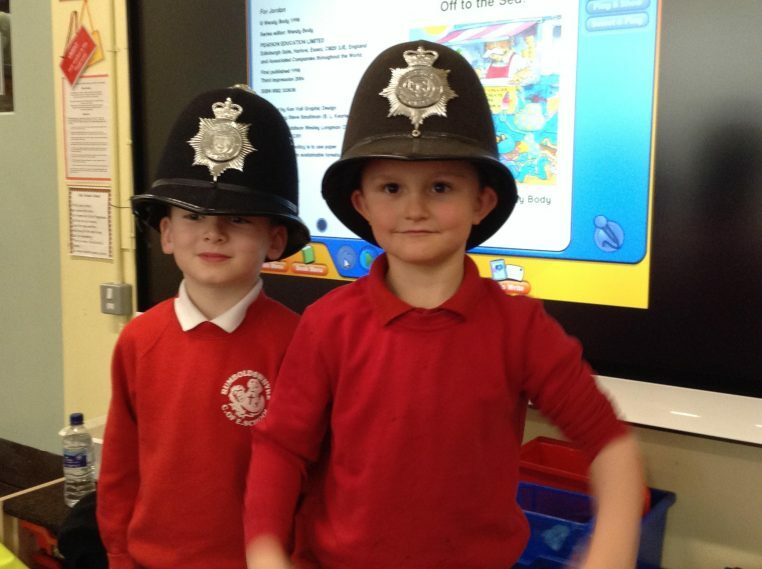 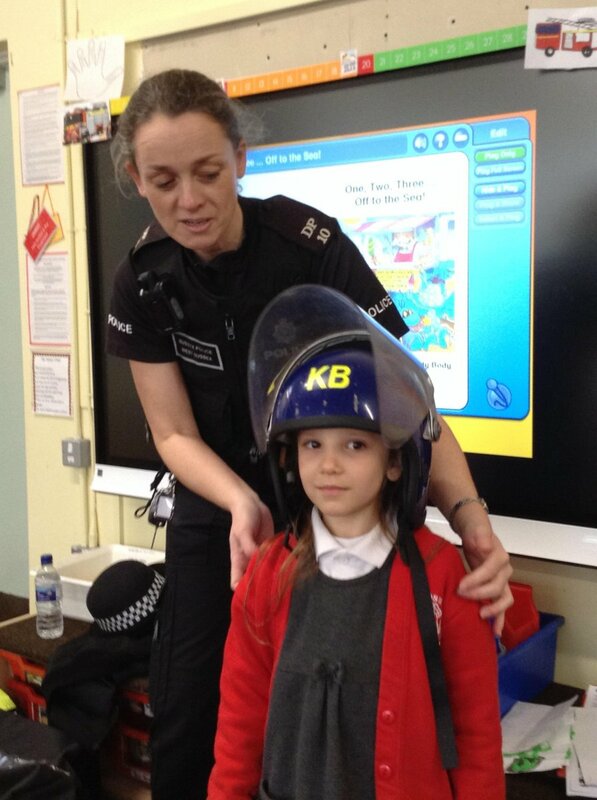 The Early Years Foundation Stage children have been finding out about the heroes in our local community. 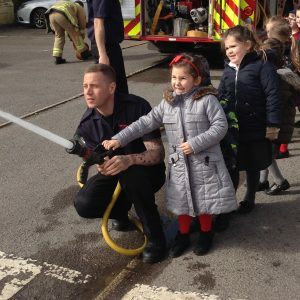 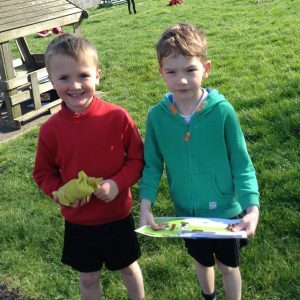 They have had visits from both the police and local firefighters. 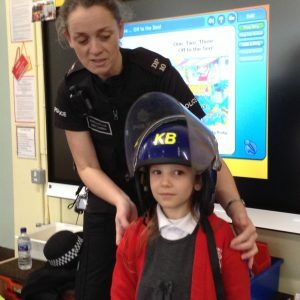 They have learnt how these professionals keep us safe in our homes and our community. 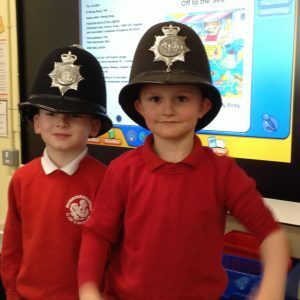 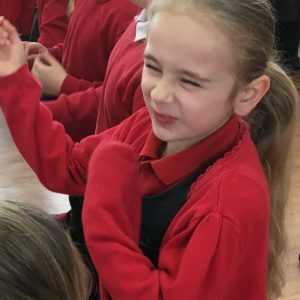 The children were really interested and loved the experience as you can see from the photographs. 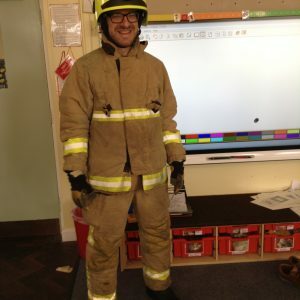 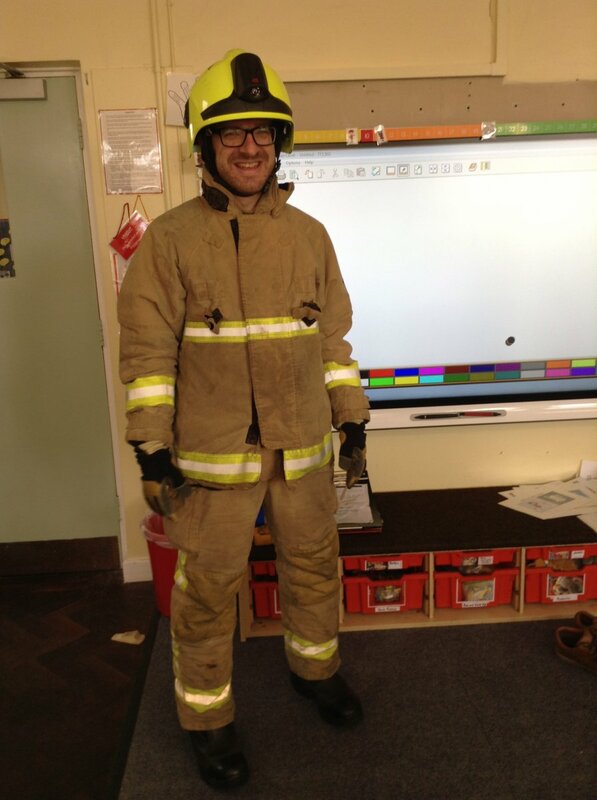 Doesn’t Mr Saxton look great dressed as a firefighter!